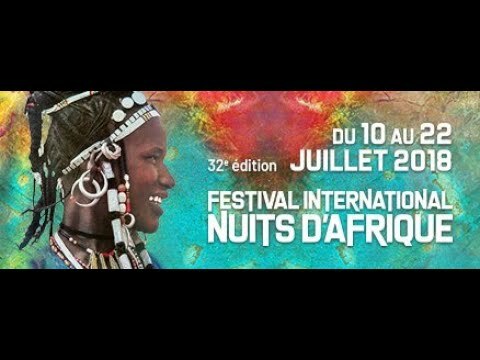 From July 10 to 22, 2018, the Festival International Nuits d’Afrique welcomed you for its 32nd edition! 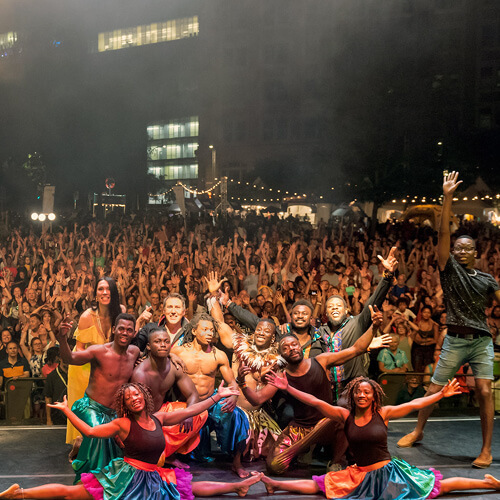 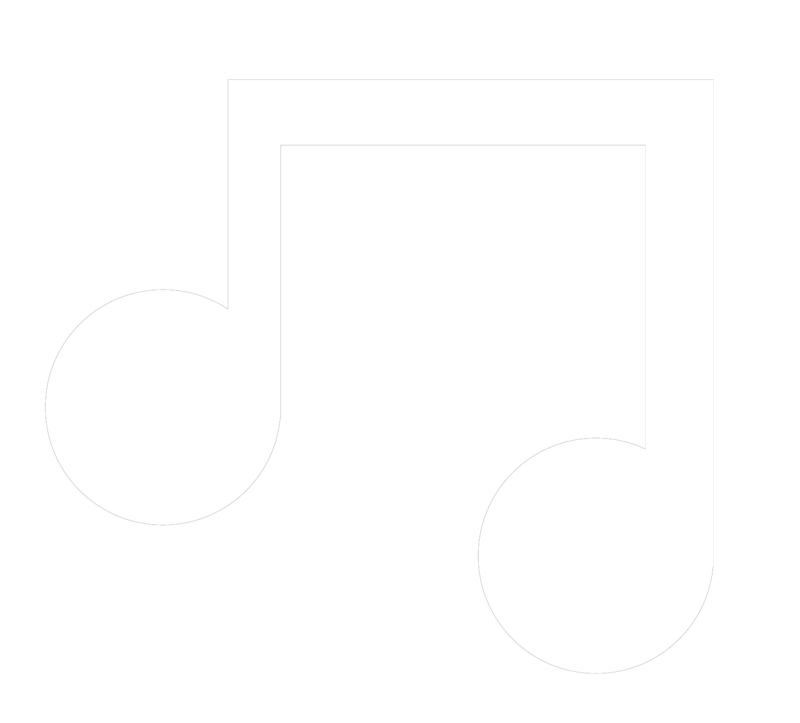 Thirteen days of emotions and discoveries, without time difference: nearly 700 artists from 30 African, Caribbean and Latin American countries, 125 concerts and activities, 6 days of free outdoor programming, from July 17 to 22, in the Parterre du Quartier des spectacles. 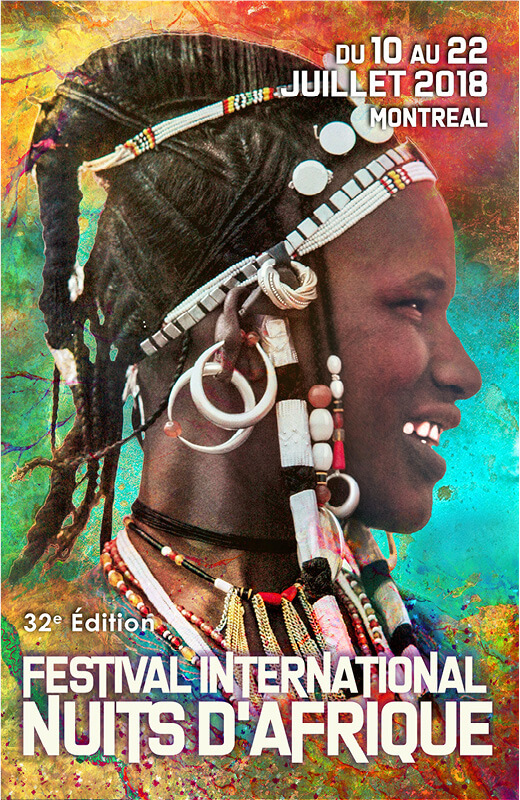 A cultural destination full of authenticity and a concentration of festive pleasure for the whole family! 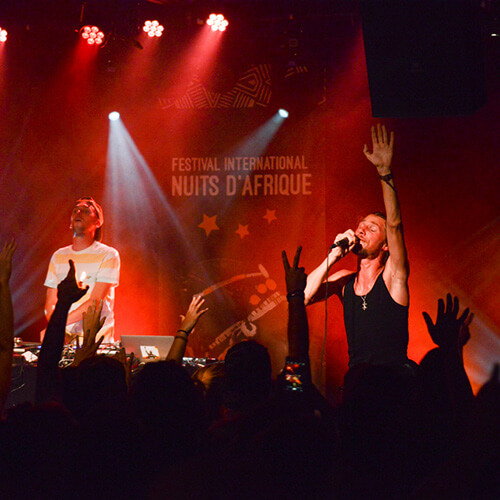 Unique and unifying, the festival offers memorable evenings, irresistible favourites and magical moments. 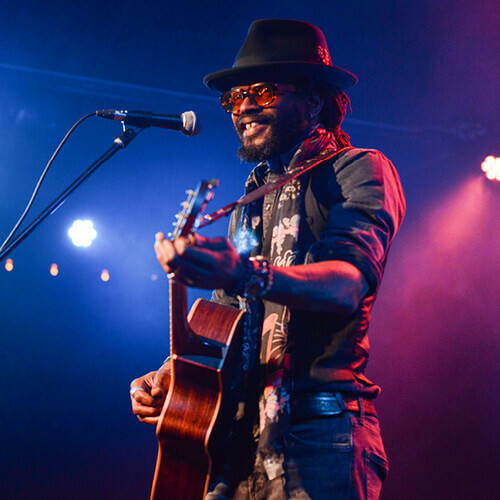 From the great names on the international scene to the new generations of artists from here and abroad. 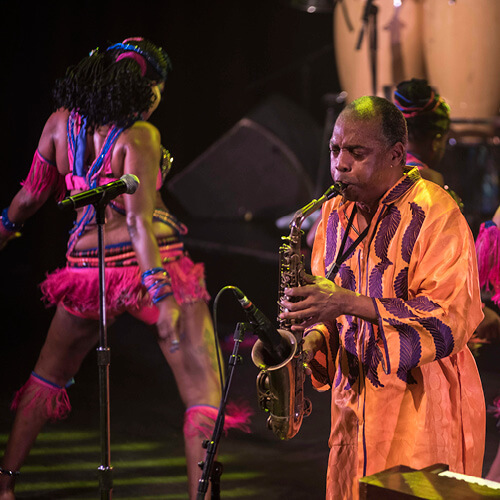 For this 32nd edition, we welcomed to the festival: Femi Kuti, Sekouba Bambino, Afrotronix, Tété, Flavia Coelho, Naâman, Meklit, Sabry Mosbah, Wailing Trees, Noubi Trio, etc. 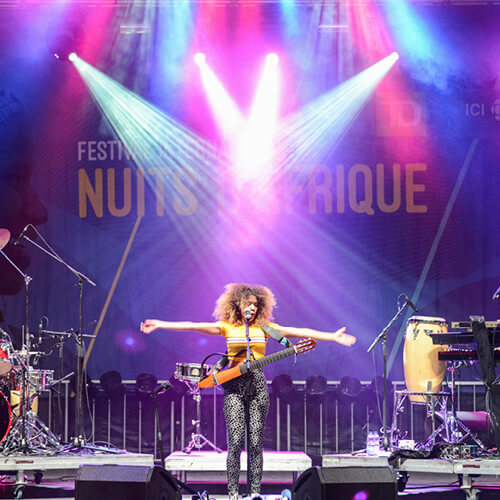 Relive the 32nd edition of the Festival International Nuits d'Afrique !